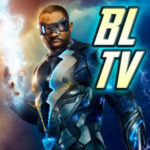 Preview trailer for the Arrow episode "The Slabside Redemption"
Monday’s episode of Arrow is called “The Slabside Redemption” and in it, Diaz is on the loose within Slabside, causing a riot and chaos. You really won’t want to miss this one! 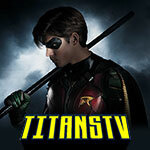 The CW has released a trailer which you can find below. Underneath it you can find a very short description and some official preview images. 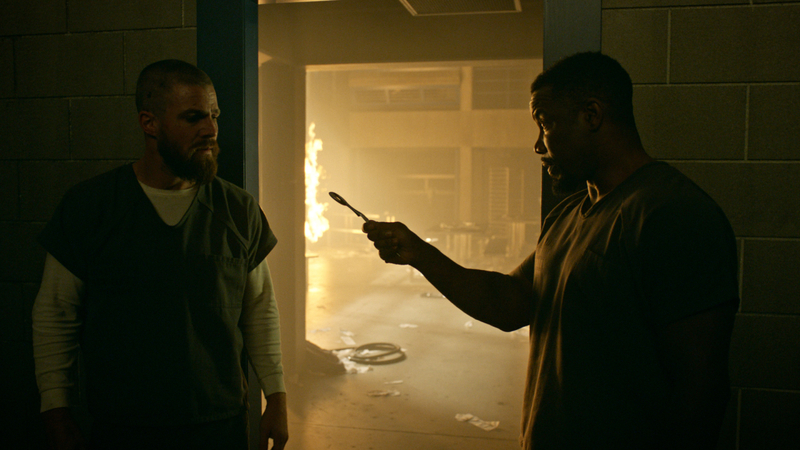 Arrow -- "The Slabside Redemption" -- Image Number: Arrow_707_Still_14_111918 -- Pictured (L-R): Stephen Amell as Oliver Queen/Green Arrow and Michael Jai White as Ben Turner/Bronze Tiger -- Photo: The CW -- ÃÂ© 2018 The CW Network, LLC. All Rights Reserved.